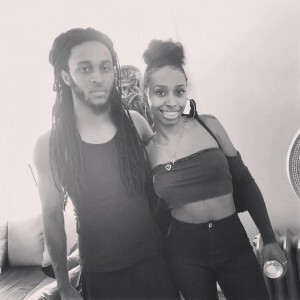 GirlMuch.com affiliate/friend of the platform , “JAAS” is featured on the hook of, Donnie Dee Money’s (https://www.instagram.com/donniedeemoney/), latest single/smash, called, “Fallin”. 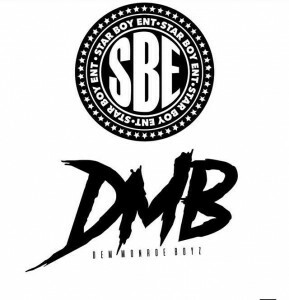 Donnie Dee Money is representing Star Boy Records- #SBE x #DMB. 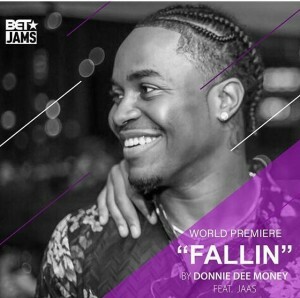 JAAS laces DonnieDeeMoney with a future Radio/Spotify Playlist fan favorite on the latest “Fallin” single collaboration between both artists. 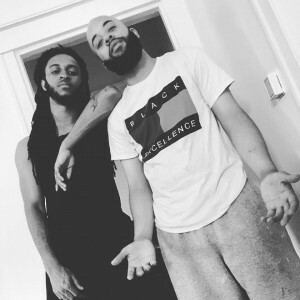 The official music video was filmed in Chicago, IL by renowned Chicago Director/FilmMaker, “DGAINZ” (https://www.instagram.com/dgainz/) who has become notarized over the years for shooting official music videos with/for Chicago artists, Tink, Lil Durk, Chief Keef, & many other notable creatives. 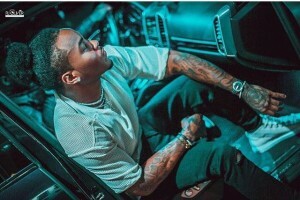 A BET JAMS promo video for the single was teased on Instagram by DonnieDeeMoney, JAAS, & JAAS’s general management, Mr.Vincent Richardson,(https://www.instagram.com/ibenbizzy/) to notify the industry of what was to come very soon! Donnie Dee Money takes you on a chill, loving, easy going day on the block as he rhymes about the street hustler that falls for a woman on his own terms on the smooth piano production alongside beautiful models, friends, & an infectious hook in collaboration with the 24 year old DMV-D.C. bred songstress, “JAAS” & produced by GetEmLouie & P DUB Cookin. JAAS, however, has been dwelling, & creating for quite sometime in Chicago, IL where this official music video was shot/filmed. 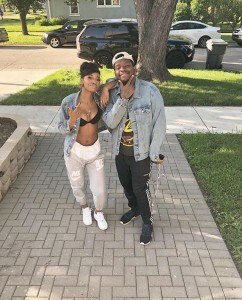 The official music video for, “Fallin”, has over 2,801+ views via DGAINZ official youtube channel/page which is only subjected to gradually increase due to the fact of this being a good record, & solid visual presentation closing out the hits for the 3rd quarter late summer time/early fall time record rotation in Chicago! 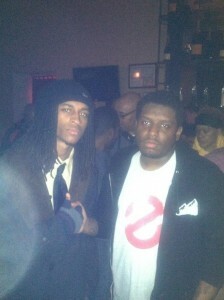 Hopefully soon reaching radio stations, curated play lists, & television stations nation wide within the 4th quarter. 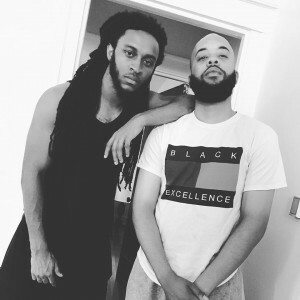 Reminiscent of the street rapper/R&B singer duets of the early 2000’s in terms of sonic chemistry, Donnie Dee Money & JAAS is making a clear effort to close out the summer, & head into the fall very strong with record! It even was played during the “Rickey Smiley Morning Show” on Power 92.3 FM. 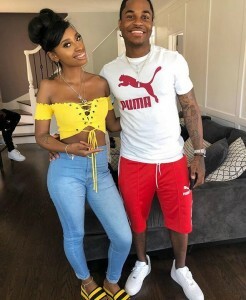 We at GirlMuch.com look forward to the growth, & support of this record in the culture, & wish nothing but the best for JAAS, JAAS’s team, & Donnie Dee Money!